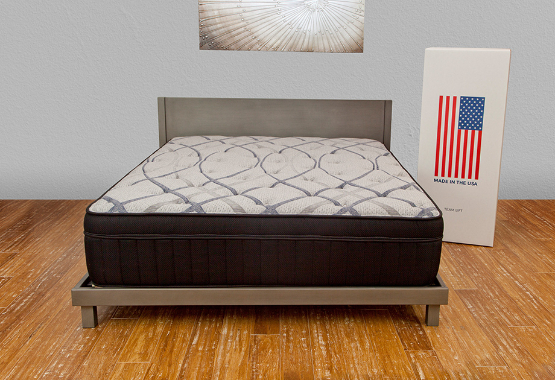 The decadent comfort of Arianne Lux is why it’s one of our most popular mattresses. 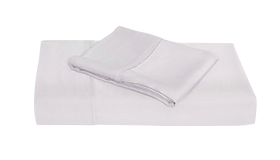 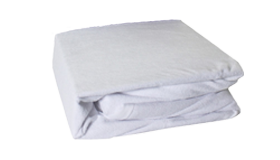 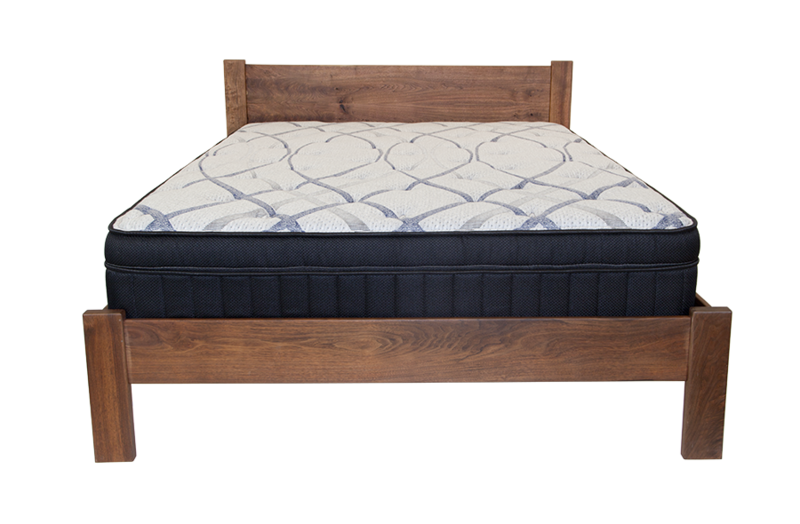 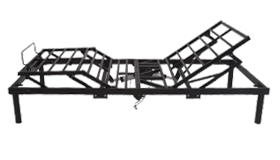 The firmness level is supple and luxurious, making all categories of sleepers feel like they’re sleeping on a cloud. 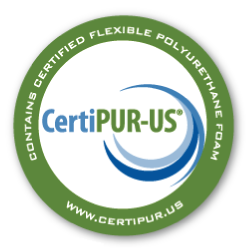 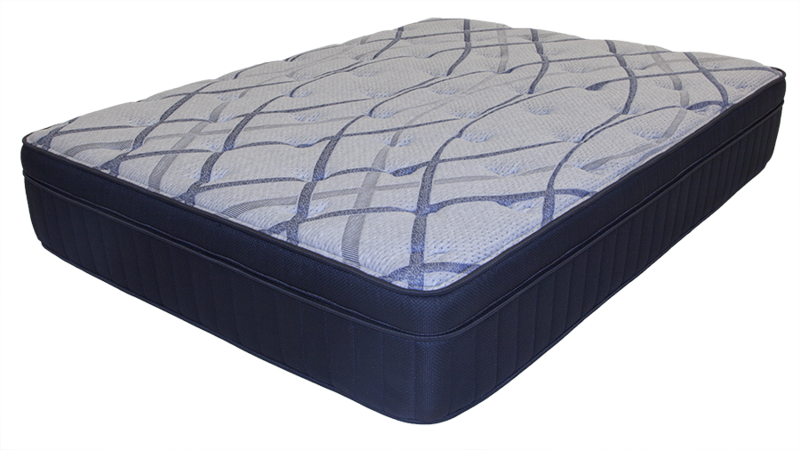 The high quality latex provides pressure point relief on a comfortable resting surface with excellent responsiveness. 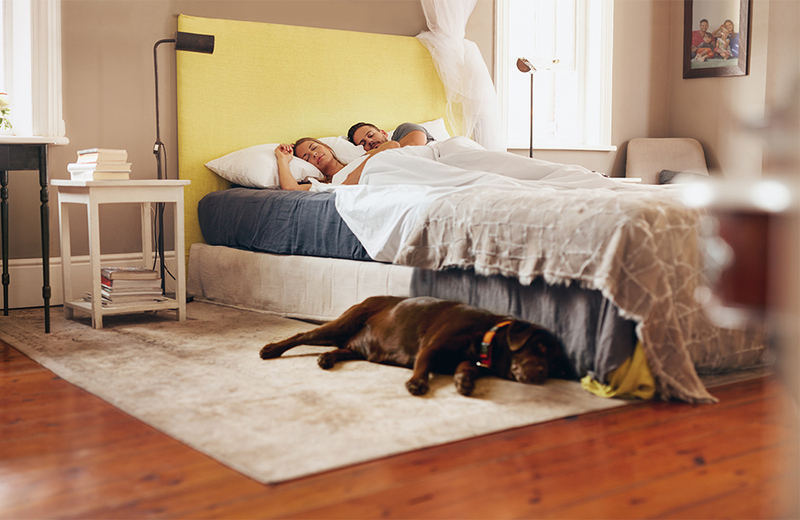 The Arianne Lux mattress is a soft mattress made to be universally appealing. 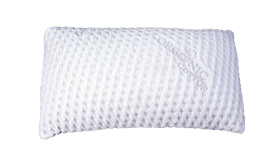 It’s especially loved by those who sleep on their sides and have issues with pressure point discomfort.